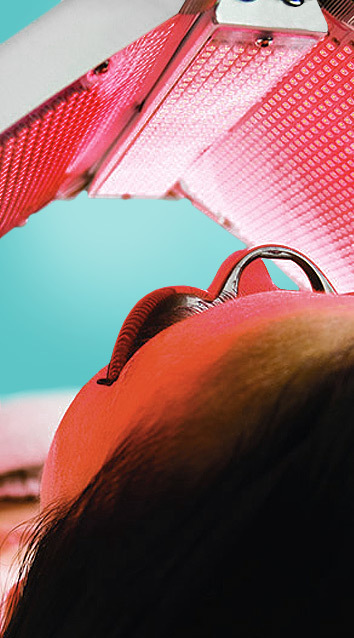 Introducing Bio-Synthesis™ LED Light Therapy. An amazing light therapy treatment that utilizes powerful LED lights to correct skin imperfections. It’s all in the light therapy. When it comes to skin clearing, redness reduction, skin tone correction and signs of aging – Bio-Synthesis™ is everyone’s closely kept secret. The extremely effective Bio-Synthesis™ system operates using the massive skin yielding benefits of 4 different types of colored light therapy paired with revolutionary Suzuki Technology™ for greater coverage. How does it work? 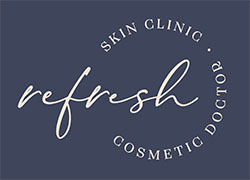 Call Refresh Skin Clinic on 1300 663 393 to book a consultation with our skilled consultants today! We’ll keep your secret. So talk to us about Bio-Synthesis™today.